As a writer and a blogger, you have to be adjustable with your time. And as an event organizer and a Media Head to your team, you have to be systematic and time conscious. But life is not always for work. I never have the chance to enjoy my life as a single mom. I am into work, work, work and kids, kids, kids and forget to sustain that quality time with myself. Opportunity knocks on my door and throw me the possible day to take the quality time and never passed the chances. 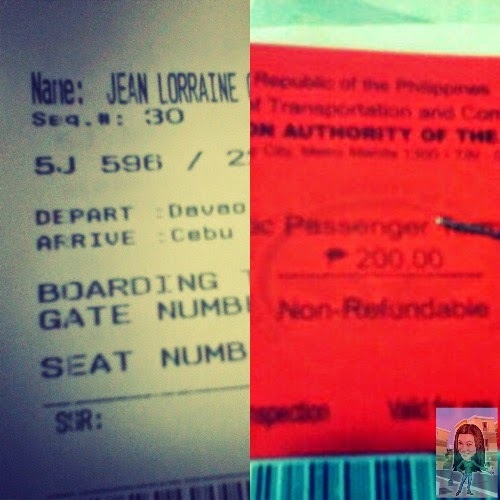 All expense paid plus allowances for a trip to Cebu City. Isn't it that great?!? Thanks for the sponsors and advertisers . Without a doubt, I prepare my things and ready to go. That day I have to admit, going to a vacation is also relieving myself from a failed relationship. Cause it hurt so much but need to give space, because I don't deserve to be like this in a situation full of grief and uncertainty. Need to have that break because it's SUMMER. I need sunshine in my life! Whew! Forget the drama and focus to the FUN, FUN, FUN vacation! 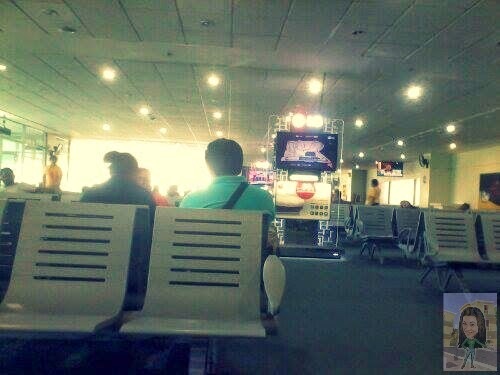 Got my ticket, boarding pass and pay my terminal fee and proceed to their lounge area. This is not my first time to travel alone, been to Manila 7 years ago. 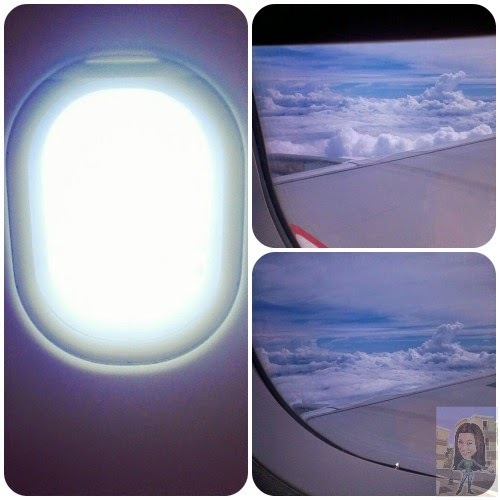 But still, I have that excitement and at the same time nervousness in riding with the plane. 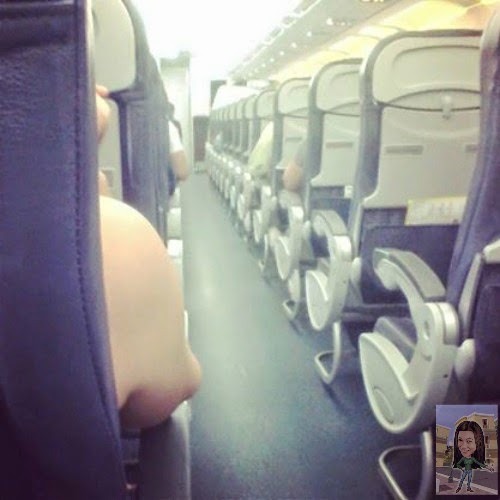 We are only 60 passengers on board, the plane is so spacious that is why no one is sitting beside me, though I am in the aisle still having the chance to get hold of pictures near the window. 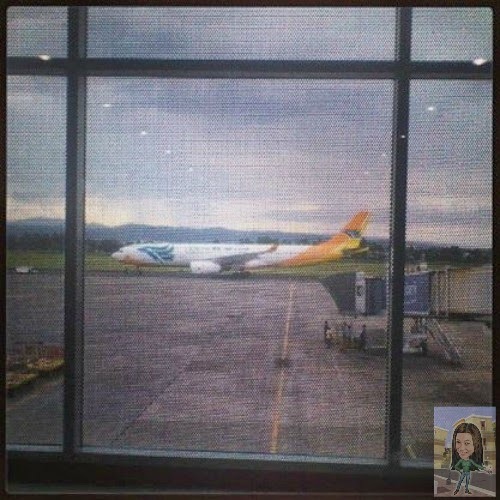 For almost 1 hour, the plane landed safely at Mactan Cebu International Airport(MCIA). Upon arrival I have another chance to take pictures inside the MCIA. Well, I think, I am hardly surprised with the rules they have here with their departure, compared in Davao we have cubicle wherein passengers who arrive or depart are having an easy and not so stressful life with their travel. 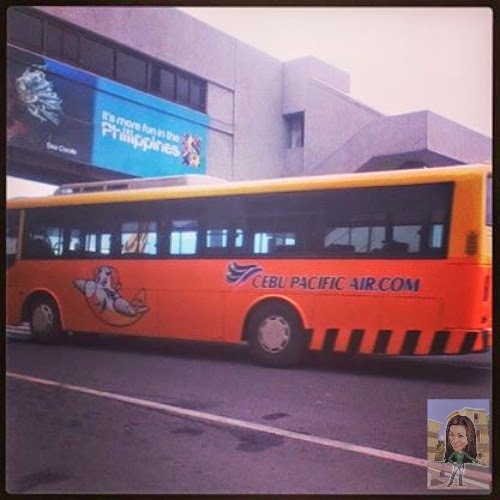 Here in Cebu, the Cebu Pacific Airline provides a bus that will fetch you upon arrival. A bit tired but need to follow their protocol. You have to choose either ride on a bus or walk miles away(another whew!). Travelling alone is also complicated. Why? All I have to do is to take pictures all by myself. Whew! With all the bags and everything, I induce to take note, list down things for documentation purposes all about my travel experiences and of course with evidence(photos) to justify my travel. I did not bring big baggage's except for my sling bag and a small bag for my clothes, etc... So I went outside MCIA. 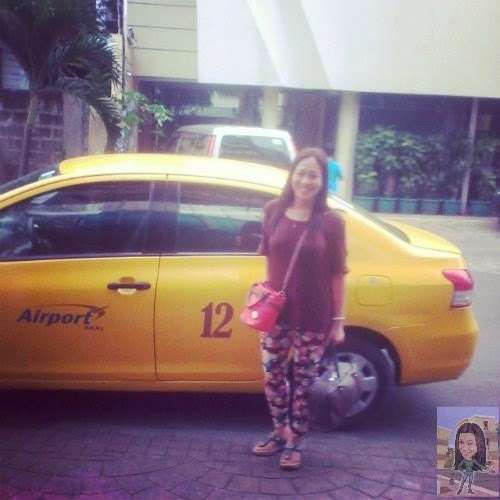 They are two possible ride to choose from, a non-metered taxi/van for rent or ride to their airport metered taxi. I'll take the latter. 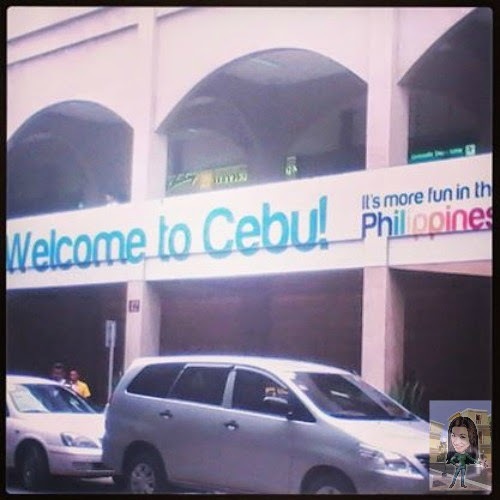 Been to Cebu City long time ago, when I am still in college, just a quick visit from Leyte to Cebu and we ride on a boat. That time Mactan Bridge 2 is under construction. This time visiting Cebu in a different way and experience, I passed by the bridge and I feel that eery(strange) feeling that for so many long years I re-visited Cebu again. So safe riding their taxi because I was lucky enough to know that the driver is from my place, a Dabawenyo who happened to marry a Cebuana and live now in Cebu. And it took us 25 minutes from the airport going to my place. So impress with the City, that I forget to take a picture with their numbered traffic light. Anyway, arrive from my suite safe and sound. 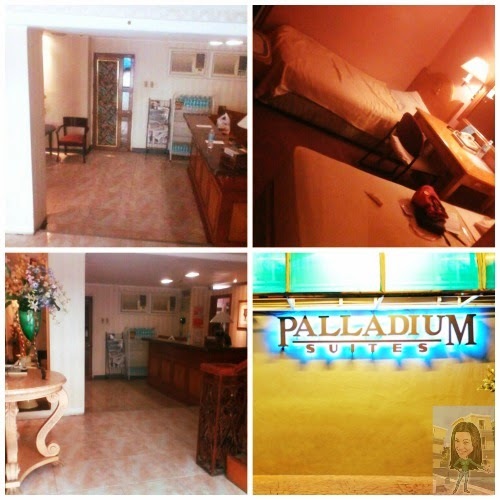 Excited to see my place, get my things and headed to PALLADIUM SUITES, located at Don Julio Llorente Street, Capitol Site, Cebu City. I already have my reservation via online so I don't have problem in accessing the place. Got a Superior Twin Room, and have the time to open my tablet and check my emails since they have free Wi-Fi internet access. Though Wi-Fi is so weak, still have to work and open my sites for updates. Got a 30 seconds rest, and proceed for work. Hey, I thought it's my vacation?!? Really??? Need to work back for my travel blog. 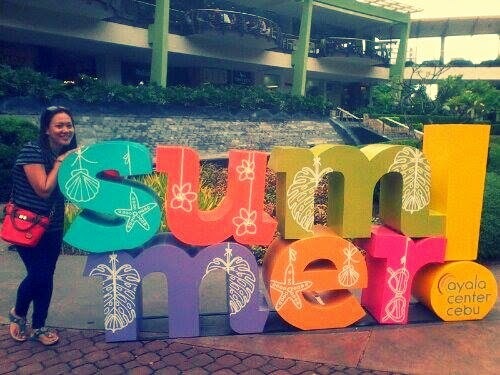 Okay, this is my time to be very realistic, Cebu City is a place to unwind now a days. 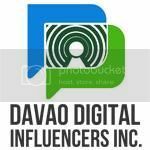 For I agree many foreigners are here to visit, in my observation Cebu becomes a hub for business entertainments and events. Nightlife in Cebu is awesomely surprised. Many bars and clubs are commercially sprouting for businesses. 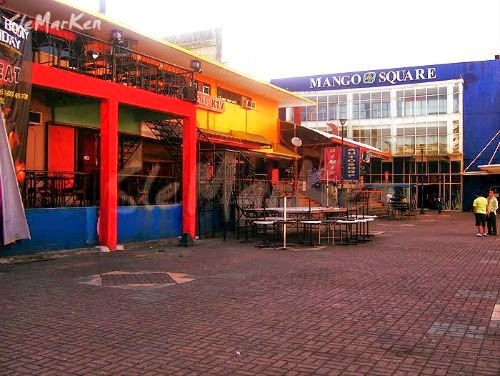 I have the chance to visit The Mango Square Avenue 1 and 2. The place is awesome great, looks like Matina Town Square in Davao but it is bigger and spacious. 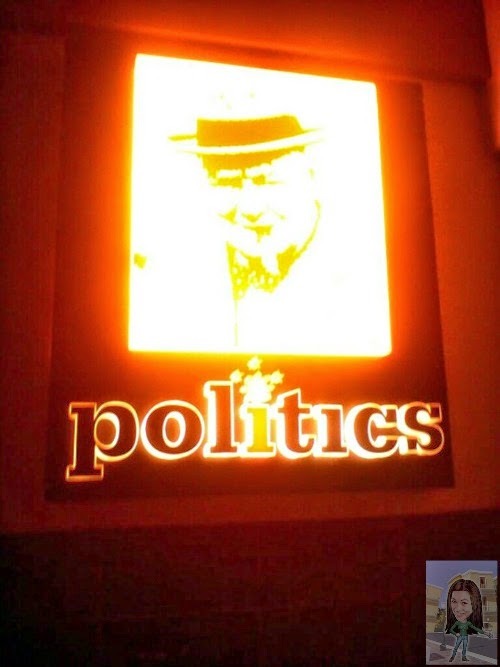 And also the newly opened POLITICS Cafe Bar located at Escario Central Mall, Kamputhaw, Cebu City. Very classy and fashionable place to chillax and unwind. 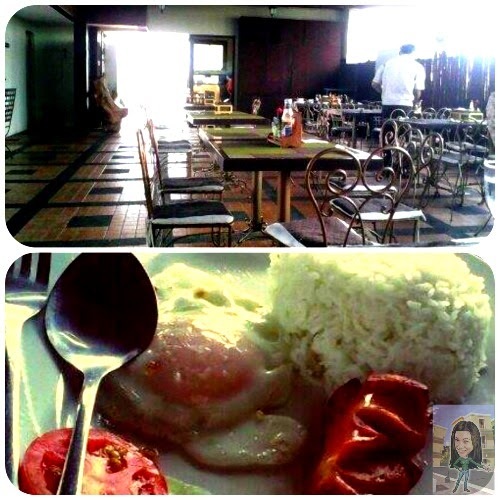 Food is also a great deal in visiting Cebu City. 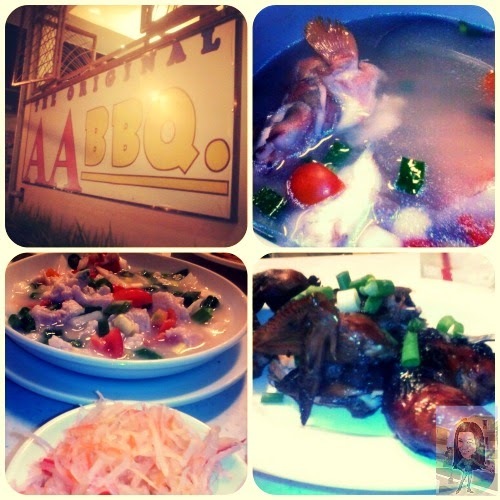 I have the privilege eating here at the ORIGINAL AA BBQ. They really have their own way of cooking sumptuous and delectable TINOWA(Tinola), KINILAW and BBQ Chicken which is their specialty. Though my visit is simply a glance due to work related, obviously I cannot do such a faster report in such complicated place I have to transfer to another hotel because I need a faster Wi-Fi internet access. 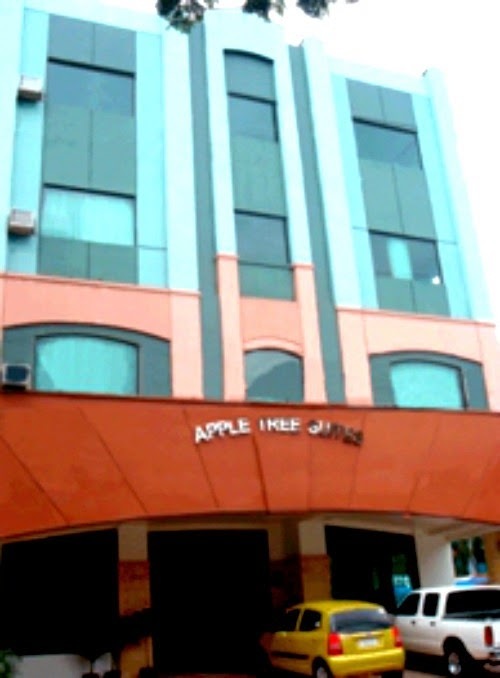 APPLE TREE SUITES still located near the previous suites that I have stayed, but this one is bigger and they have a faster Wi-Fi accessibility. 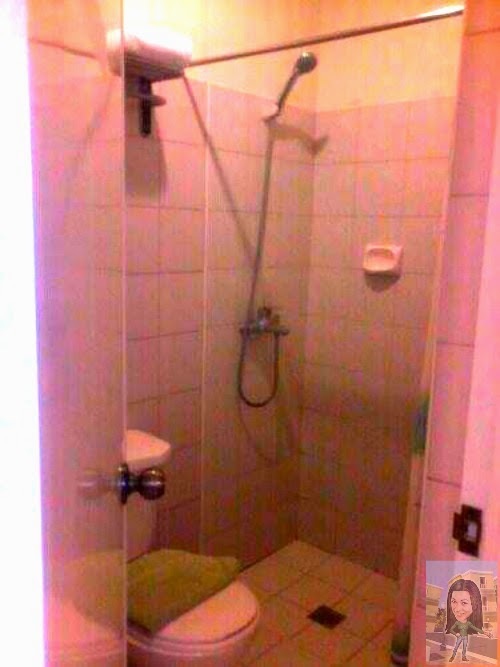 They have a bigger room and a nice bathroom. I actually have a nice stay here in this suite. 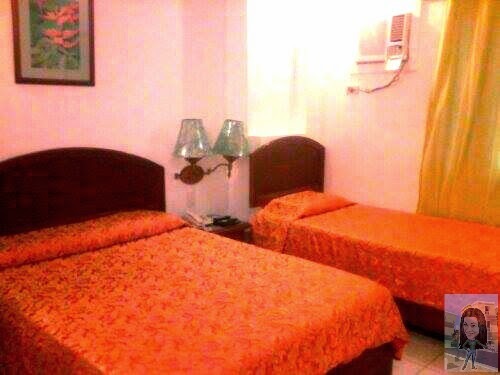 Not only that they give a faster Wi-Fi internet access to their guest they also extend a FREE breakfast. 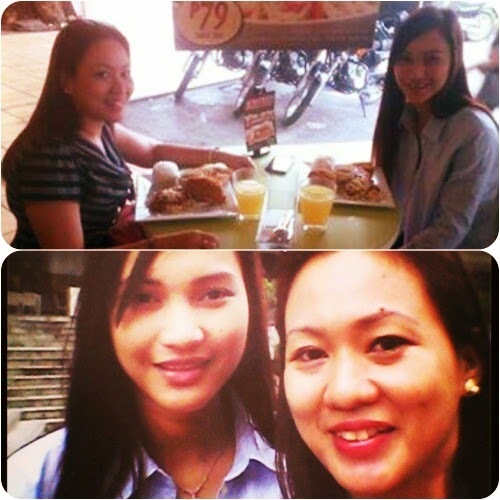 Touring around the capitol of Cebu is also a great bonding with my cousin as my tour guide. 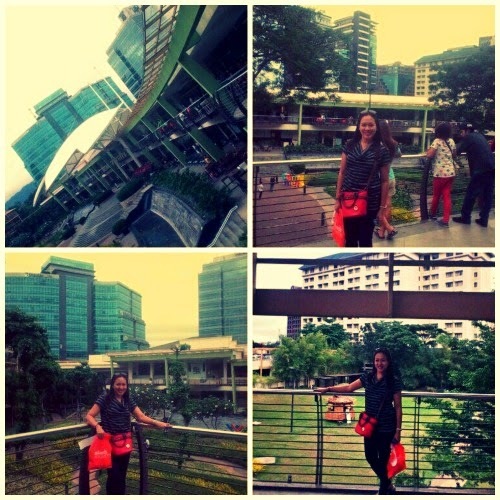 And she tour me inside Ayala Center Cebu. 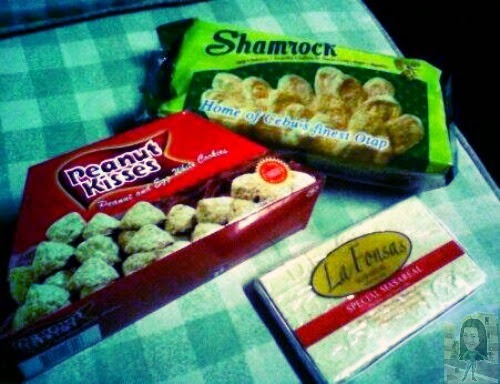 Don't forget the PASALUBONG, a private message sent to me by my youngest daughter via Facebook. 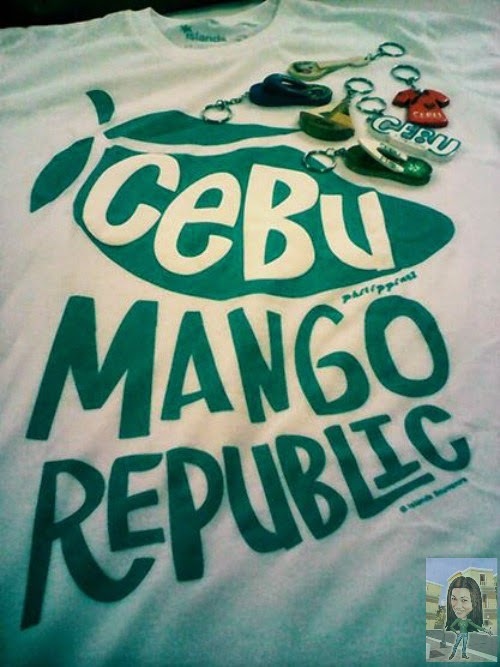 Well I don't forget that, that is why I bought Island Souvenir Shirt for remembrance and key holders from Cebu. Packing my bag and leaving Cebu is a bit fulfilled because I truly possess a quality time with myself, though it mix with work(it's fine with me)I still enjoy my single life. 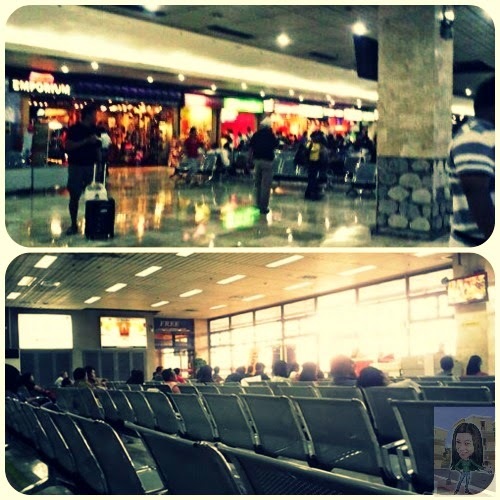 Inside MCIA Departure Area, I still have the time to buy pasalubong. My 3 days and 2 nights stay in Cebu is definitely not my last one. I'll be back and have more time exploring the Queen City of the South (for FREE again). 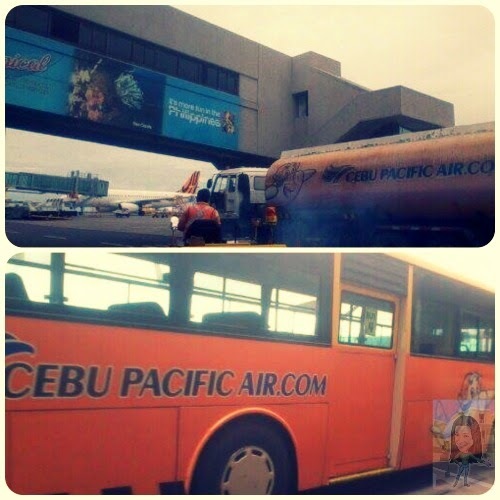 Thanks so much for reading my SUMMER TRAVEL in Cebu City.